Filmetrics has made optical profilometry affordable.The Profilm3D uses state-of-the-art vertical scanning interferometry (VSI) combined with high-accuracy phase shifting interferometry (PSI). 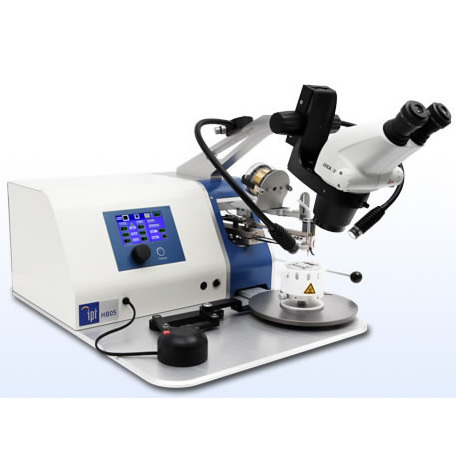 This provides access to surface topography from sub-nanometer to millimeter scale at an unheard-of price. Why pay extra for features everybody needs Our automated XY stage is standard on every Profilm3D. So is a tip/tilt stage. The Profilm3D’s exceptionally wide field-of-view- 2 mm with a 10X objective lens - and its digital zoom reduces the need for multiple objective lenses, thus further reducing the overall cost of ownership. For applications where the flexibility of multiple objective lenses is still required, manual and automatic turrets are available. 2. 8 μm step, 100 successive measurements, 1 sigma. 3. Digitally realized. Number of effective pixels after binning is 648 x 484 for all zooms.